so it will be quite late. The chairman will have some funds from the club to buy drinks for members, this wont be a free drinks night as the money will run out at some point, but it will be a good night!! 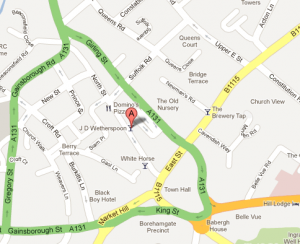 Please see map for location of the pub!